Most modern homes come fitted with ventilation systems, but once in a while you may come across some that lack them. 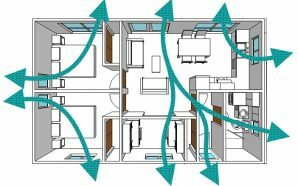 Are you currently living in a house that does not have a ventilation system? Are you at a loss as to how to choose one? 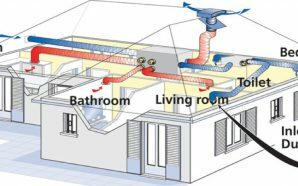 Home ventilation system is a very important aspect of any home as it ensures that the indoor air is clean and free from contaminants. 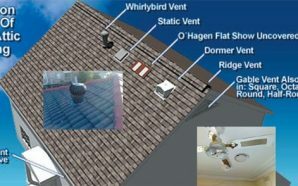 A ventilation system can only work properly when it has been properly installed by an expert. The expert will also determine the system that will work best for your home. The first step in getting your home properly ventilated is by getting a professional who will install a home ventilation system that will address your needs. There are various things that you can do to ensure that you get the right person for the job. Before you choose which system would work best for you, it is important that you understand why you need one. • Get rid of excess moisture. An increase in moisture levels in your sub-floor will form a conducive environment for mold and mildew to grow which can cause respiratory problems for the people living in the house. • Dampness can cause the wood in the sub-floor to rot, and as it does so, it weakens it. This can create a potential risk zone. Proper ventilation helps in keeping the wood healthy. You would need to decide whether you want to install sub-floor ventilation or roof ventilation. There are some instances where a person may think they need one, while they really need the other. So what’s the difference? Underfloor heating tends to target a particular area of the house, which is the sub-floor; providing fresh air to an otherwise moisture prone area. On the other hand, roof ventilation provides clean fresh air to the whole house. Additionally, you can have this air warmed or cooled in the roof vents. In a bid to save on money, most would prefer buying a sub-floor ventilation system and installing it themselves. This may seem like the ideal thing to do, up until you realize that there are numerous other factors that you didn’t consider such as volume, vent positioning, and insulating material. Unless you have studied ventilation and its various systems, you would be better off relying on the services of a professional installer. You may feel like you are paying more, but it would save you the time and money you would have to spent calling in a repairman because you botched the installation. Go for a state of the art energy efficient and automated system instead of a measly fan placed in a corner of the room in the name of heat recovery ventilation. 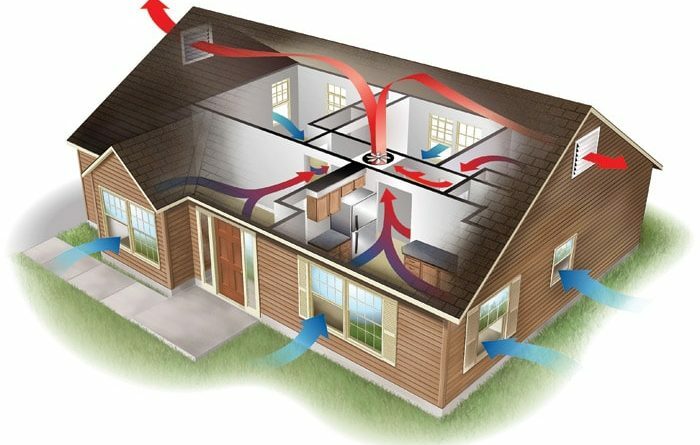 Furthermore, the right sub-floor ventilation system will not only deliver air to your sub-floor but to other parts of the house too. You want to ensure that you choose a system that has a moisture control feature as it is not simply enough to provide the sub-floor with fresh air while getting rid of the stale air. You also want to ensure that the humidity in your building is balanced, and is not dried out completely. 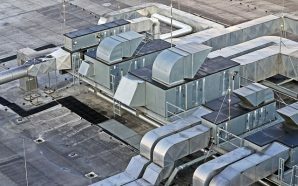 Once you’ve taken a look at all the factors mentioned above, you will be better placed to make an informed decision on what kind of sub-floor ventilation system to choose.